Facebook always try to improve the security of it users and also privacy but in this tutorial am going to be sharing how to view hidden friend list on facebook easily in this short tutorial which is very easy to understand and also follow. You may have your reasons for sneaking into your friends list while it is hidden and that what am trying to help you do. This is a very easy trick, now your friend on facebook must have use the privacy settings to not allow their friends see their friends list and so boys in case your girlfriend is cheating this is how to sneak into their friends list and see whatsup with them and vise visa. 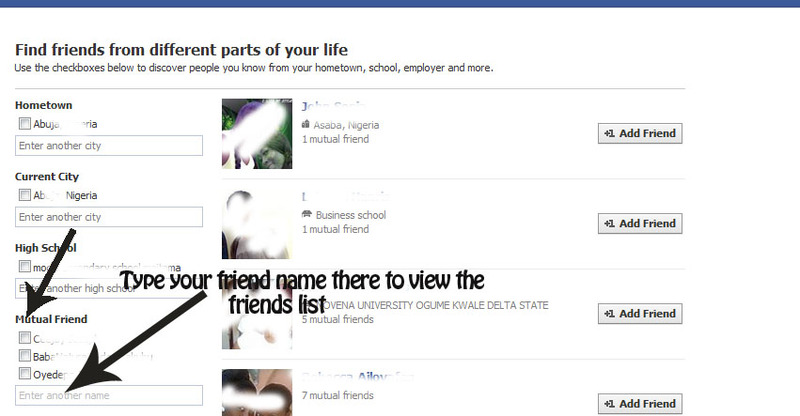 How to see hidden friend list on facebook. Below are the steps to successful view the hidden friends list and you have to follow it step by step to get it correctly and also make it work for you. Create an new account or use your current account. So to narrow the list, at the left side bar, locate Mutual Friends and search for the friend that you want to see the friend list. After following the steps below you will find the hidden friend list on facebook of your friend, you will notice that we did not use any other tool apart from the one of facebook which was provided. 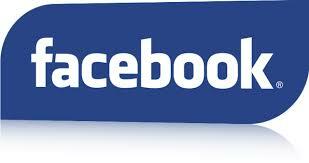 I want to see friends of one facbook user who is not in my account. Is it possible. Hi I found mutual friend and typed in friend name, but “no results found” what did I do wrong? Thanks. 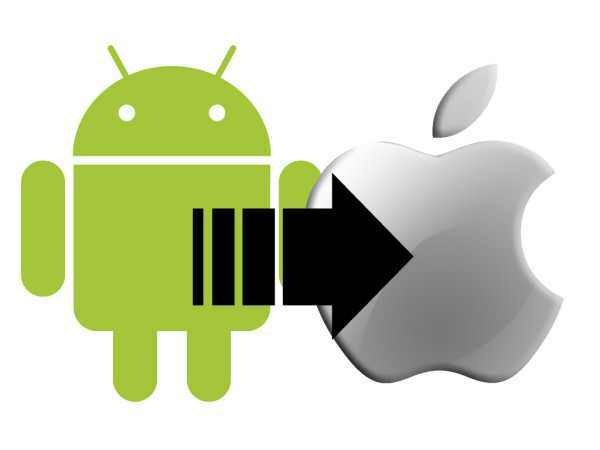 I have some phone unlock ,but I have forgeting the password.but i don,t want to use comptuer. how will i do.